that it doesn't even occur to me that Frank isn't the only one being framed." 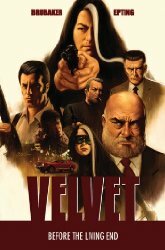 By "masks" I mean spies, few more disguised than Velvet. There is, you see, an espionage agency called ARC-7 so secret that most other ops don't even know it exists. Within that service there are field agents who are numbers not names, and at its heart lies the Director. The Director has a secretary with long, sable hair now distinguished with a thick, white streak of maturity. She is his eyes, she is his ears but for so many years she was something else: one of ARC-7s most effective field operatives. So deep was her cover that even ARC's agents aren't aware of her former activities. And that may prove the undoing of whichever infiltrator has just set her up for treachery, treason and murder. The tension's so tight it's like a cobra that's been coiled for years, for as Velvet Templeton backtracks on X-14's movements - and that one missing day - she discovers that this not the first time she has been manipulated. There is one particular moment of intimate horror dating back to 1956 when she realises that the look on one agent's face as she executes her order must have been that which he saw on her own. 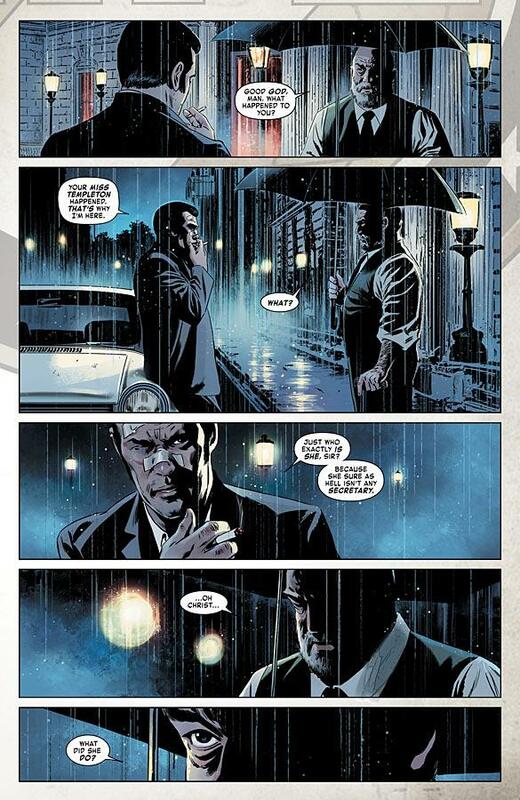 Brubaker you will almost certainly know from CRIMINAL and FATALE and his gripping run on CAPTAIN AMERICA (used for the recent Winter Soldier film) on which he worked with VELVET's Steve Epting. I cannot imagine the physical or metaphorical map he must have drawn to link all these dates and destinations so intricately, but his CRIMINAL is exactly the same. Here as there he provides a gripping internal monologue as we keep pace with Velvet's frantic plight trying to keep one desperate step ahead of those who've evidently planned her undoing for ages. a quieter part of me is planning an escape route." At which point Epting inserts a mental map of her potential escape route over the nocturnal ducking and diving which he has choreographed immaculately over the dozen panels accompanying that voice-over. It's positively balletic throughout. Moreover, Steve has steeped this series in its period time and place with capital-city car chases past vast, monumental, white-stone, classical facades and balustrades, quay-side contretemps and brief breaths for cruelly cut-short air on a Bahaman beach in 1956. 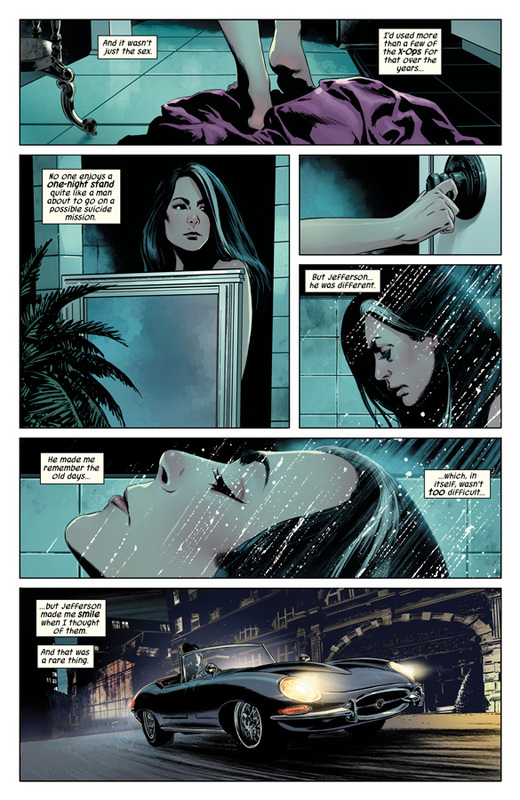 That bathing costume with its visual cues to Velvet's future hair exemplifies the attention to detail that both Steve and Elizabeth Breitweiser have put into every page and panel. Or it's a happy coincidence and I will look like a loon. 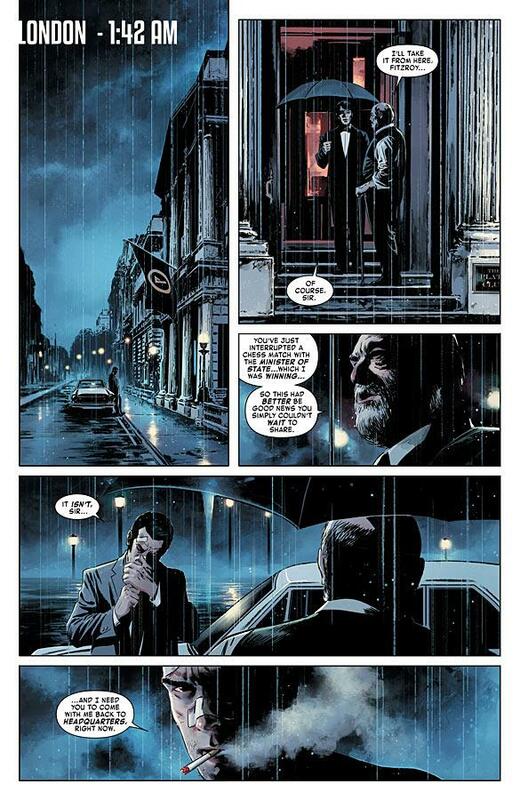 Lastly - and I mention this only as a love song to Steve Epting for I will not be giving the game away - the final chapter includes a reveal which is visual-only and takes the most extraordinary and subtle command of human anatomy to convey. 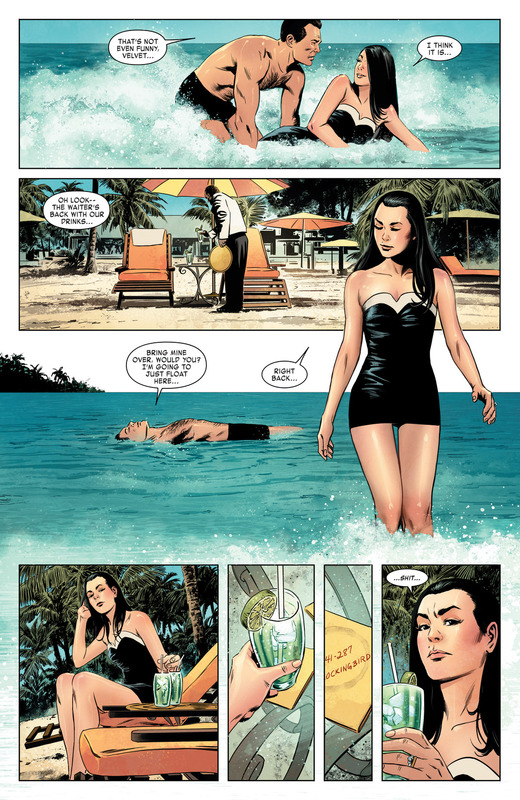 In retrospect Brubaker slipped in one single clue earlier on, trusting Steve Epting to have laid all the groundwork then pull off the punchline to sweet, ambiguous perfection.